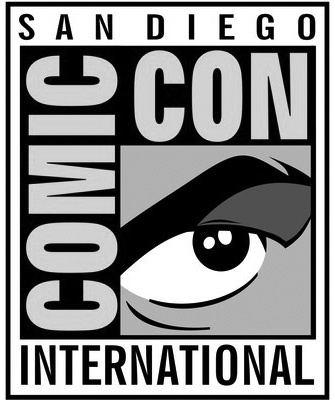 won the 2008 SDCC best suspense category award. 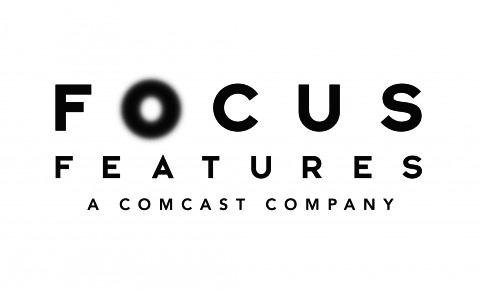 Focus Films with whom I collaborated on several projects. 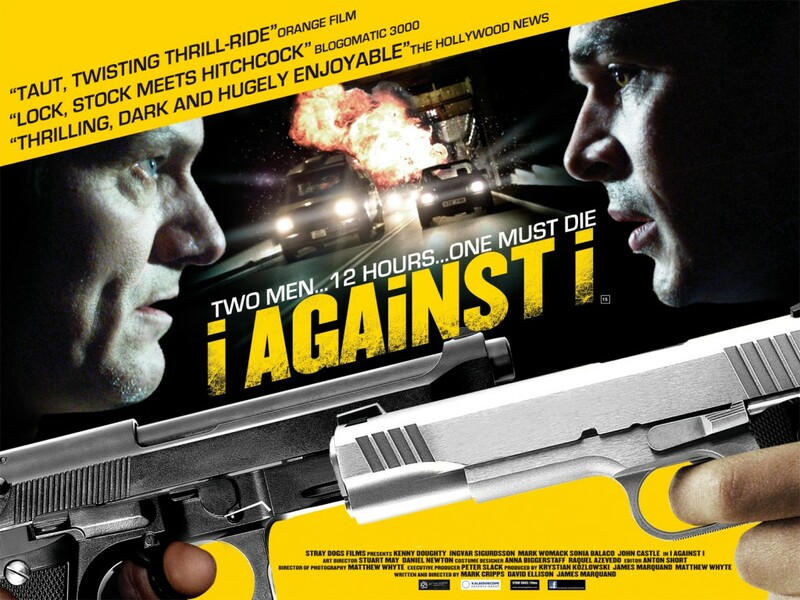 'I Against I' was released to favourable reviews. Writer - Director, David Ellison. 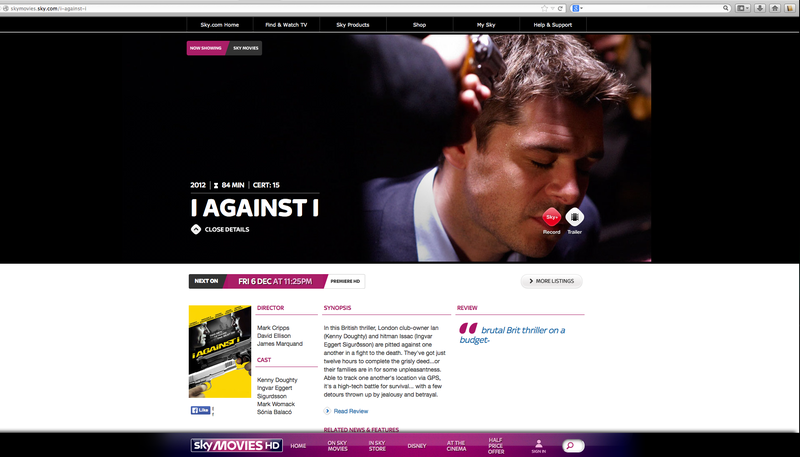 We focus on Genre movies with minimal casts and locations but large production value through epic visuals and sound. Also currently in pre-production is 'Familiar' a psychological horror and 'Journeyman' a tense action/thriller. 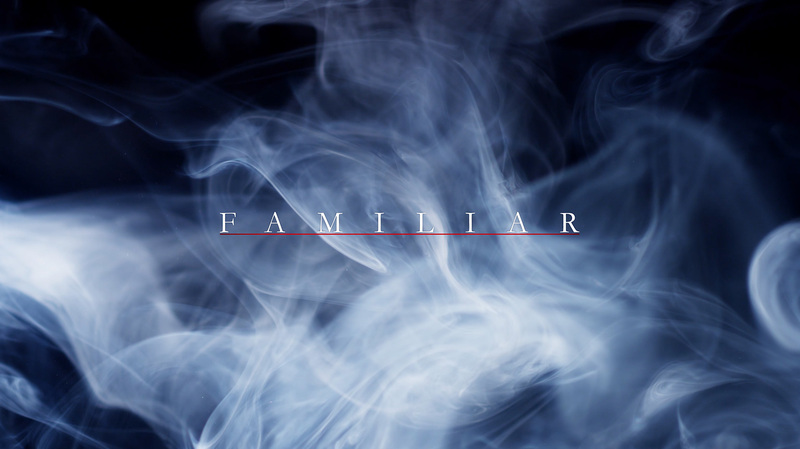 In pre-production, Familiar is 3-5 million US based movie, with a completed script, artwork and a short film coming soon.